Number of PR agencies: Unknown, but big players include Ogilvy PR, Burson-Marsteller, Weber Shandwick, Hill & Knowlton and Edelman. 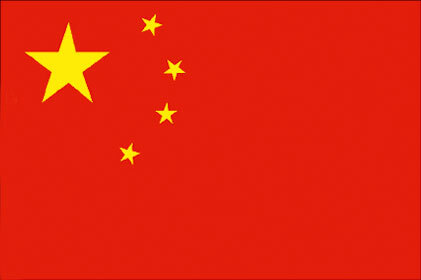 A 2008 report by trade body CIPRA estimated that the PR market in China was worth £1.3bn. Government is at the forefront of business in China. Policies that favour local businesses mean there are growing opportunities for public affairs specialists who can help foreign companies navigate regulations. Edelman recently helped car firm BMW create a 'cultural journey' that highlighted and supported China's cultural heritage. There has been 'explosive' growth in consumers, 'in part because of the Chinese government's efforts to move the economy to one more oriented to consumption rather than just export,' says Sambrook. PR opportunities lie in the increasing overseas activity of Chinese firms. China has a higher usage of social media than the West. According to TNS, 54 per cent of Chinese internet users visit social media sites on a daily basis, compared with 50 per cent in the US and 43 per cent in north west Europe. Challenges: While the government's censorship of sensitive political issues makes headlines overseas, Costerton believes the challenge is the speed at which news spreads. 'With the world's largest number of internet and mobile phone users (more than 300 million and more than 650 million respectively), digital is at the frontier of social change in China,' she says.